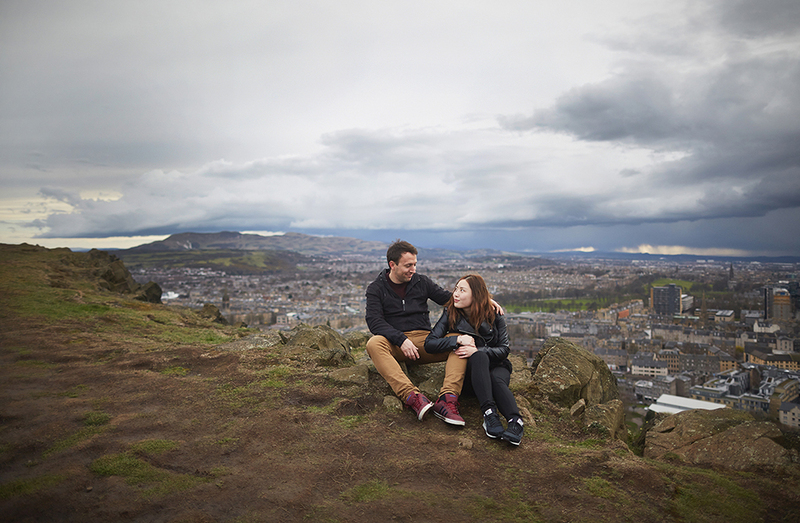 Are you visiting Edinburgh, planning a trip to Scotland? 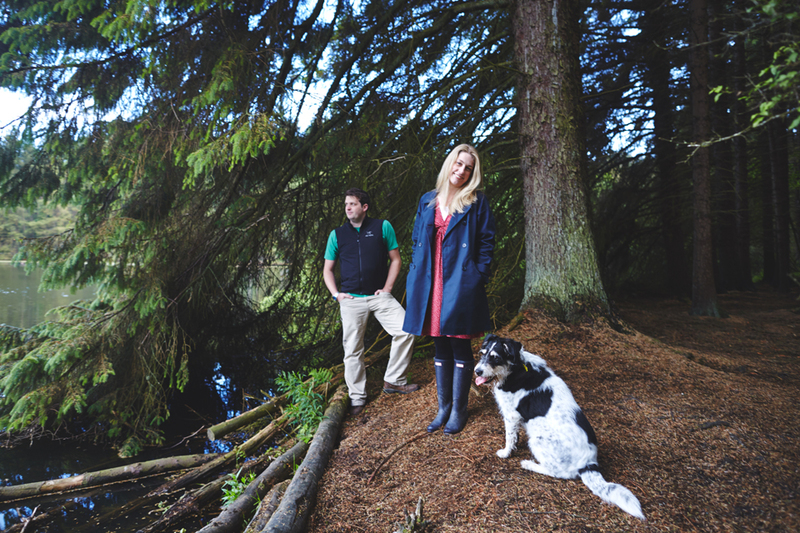 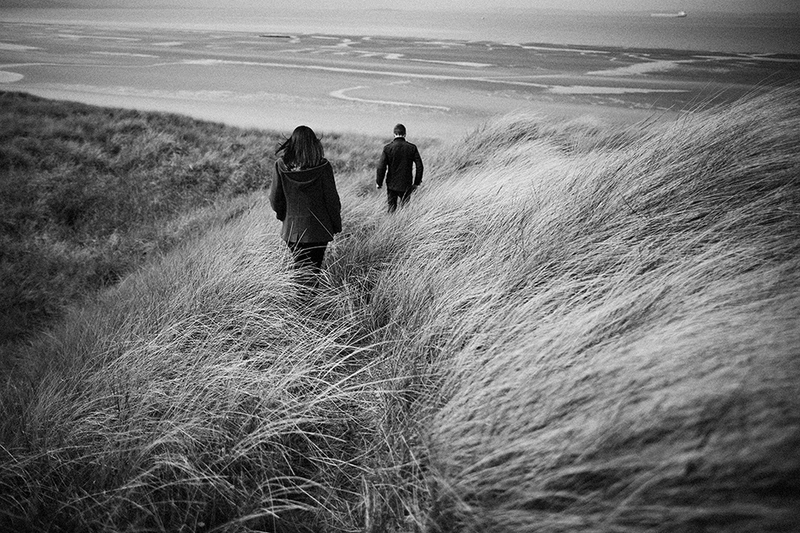 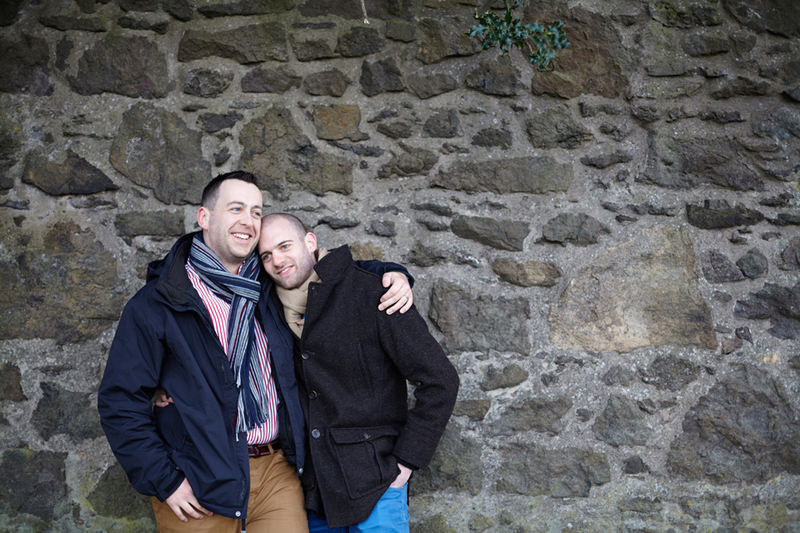 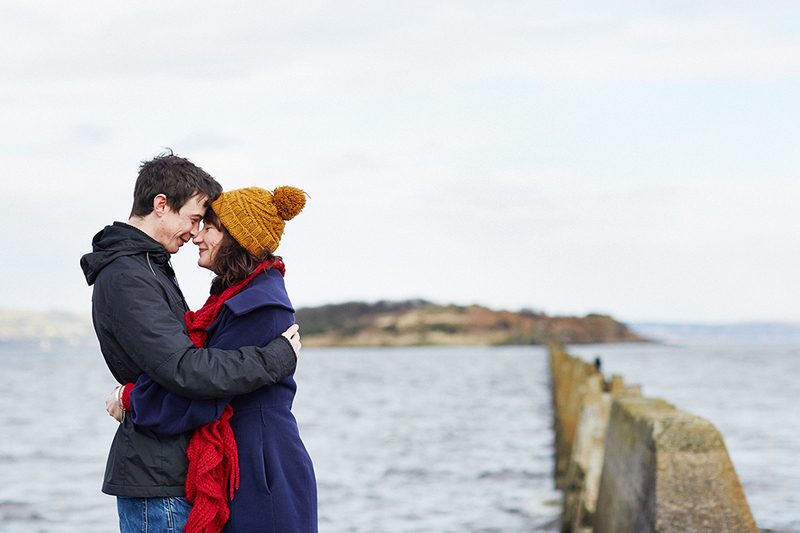 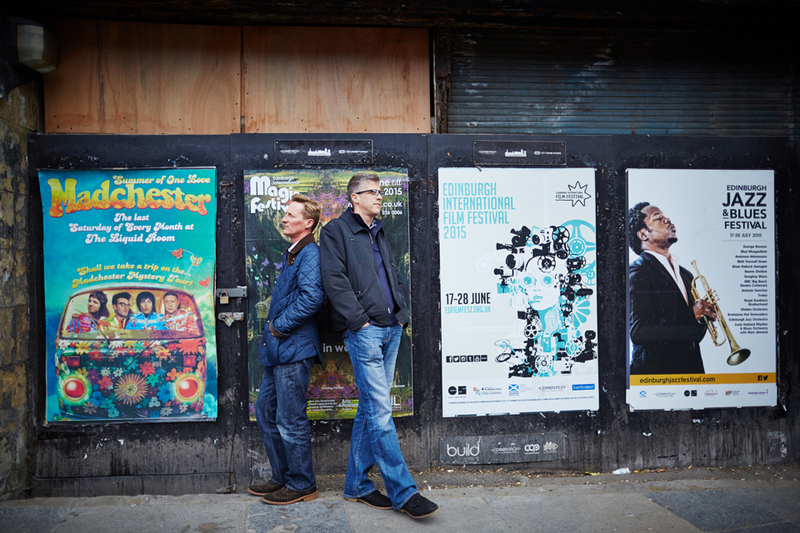 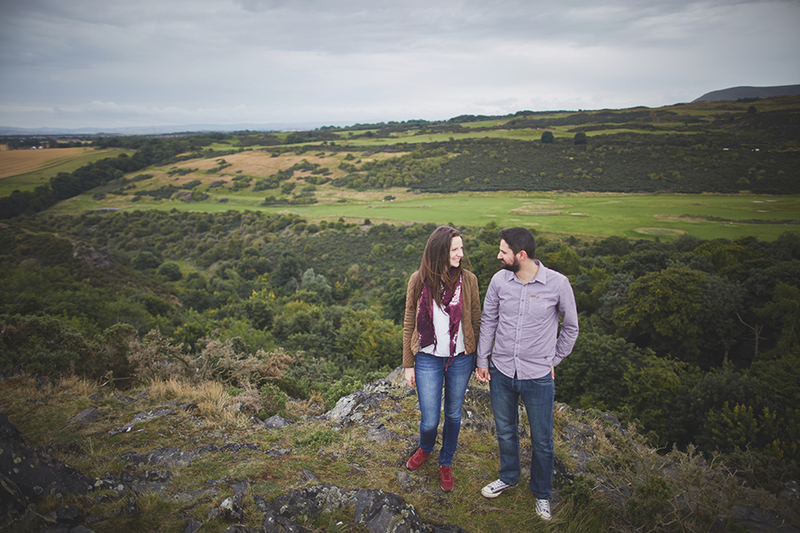 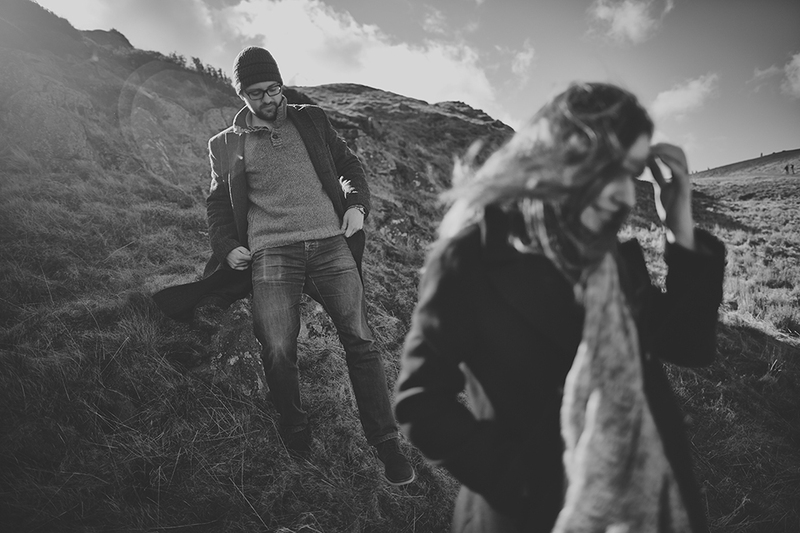 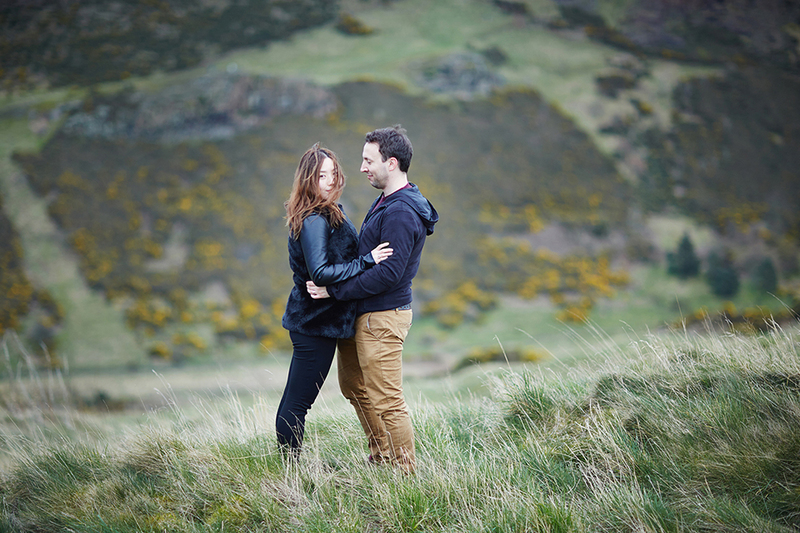 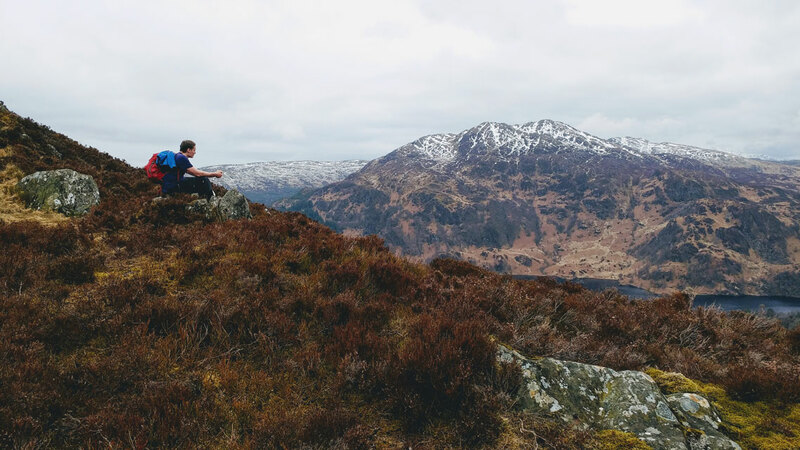 A couple photo session is a great way to capture your memories here in Scotland. 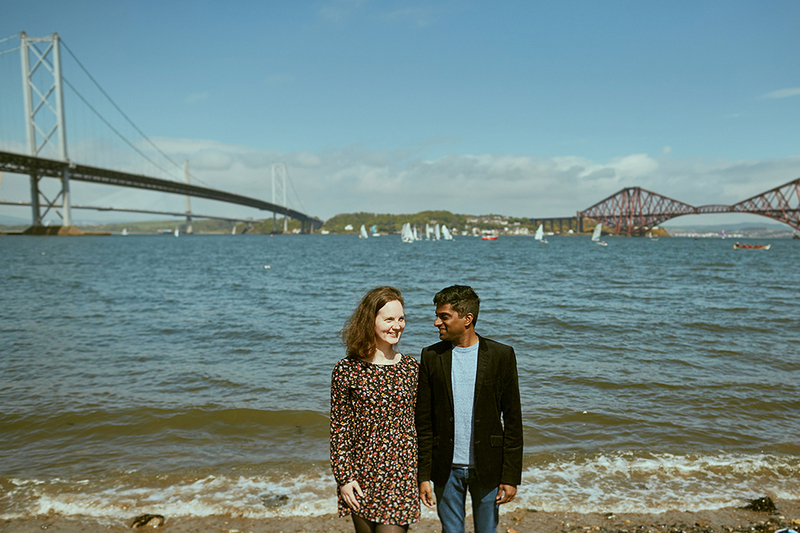 It is a fun portrait session within the great city of Edinburgh or in the Scottish Highlands or at the Scottish seaside or at the Scottish castle. 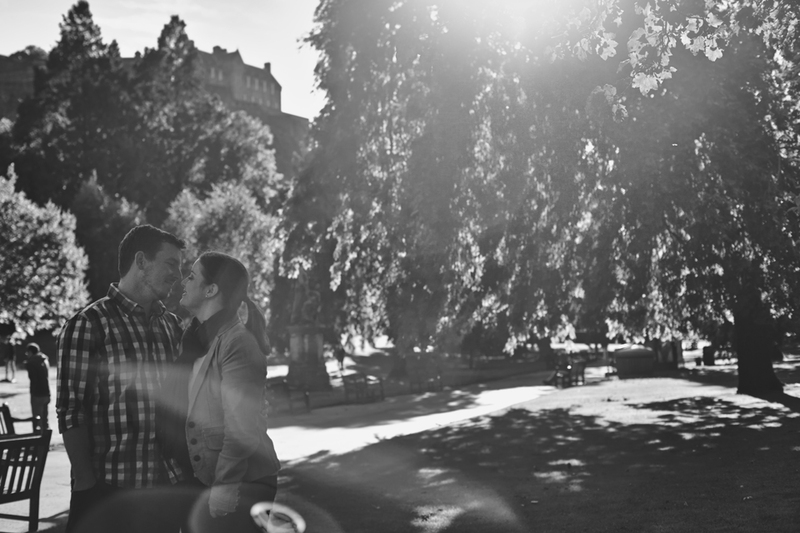 As Edinburgh-based wedding photographers, we feel very lucky to live in such fantastic city offering a wide variety of backdrops for photo sessions, couples photography and weddings. 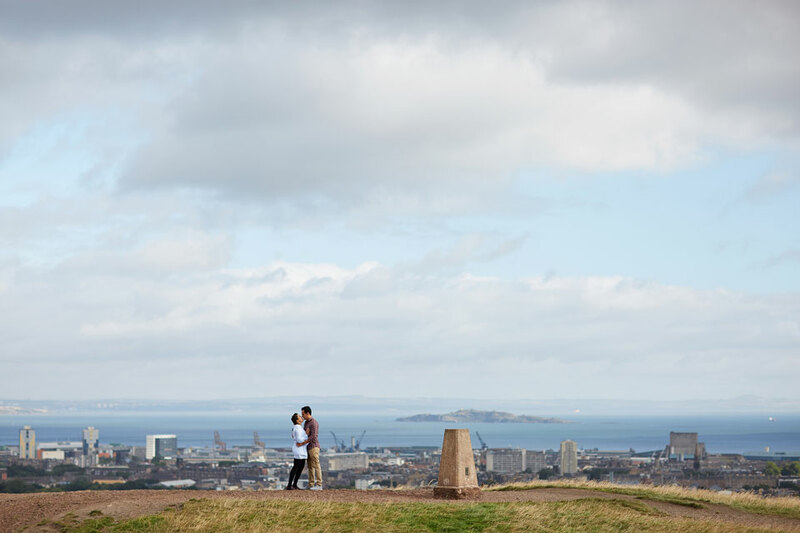 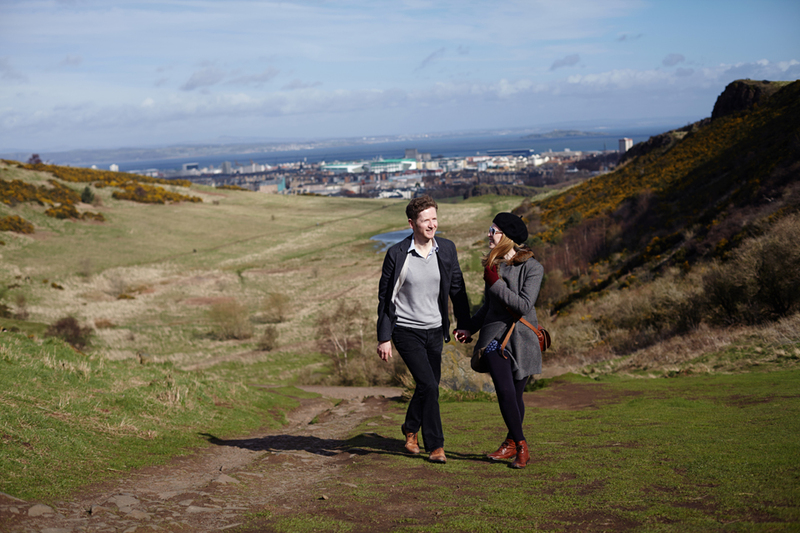 There are hills not far from the the city centre with the Edinburgh castle in the background, there is Old Town and all the historic feel and nearby Pentland Hills which are like “Mini local Highlands”. 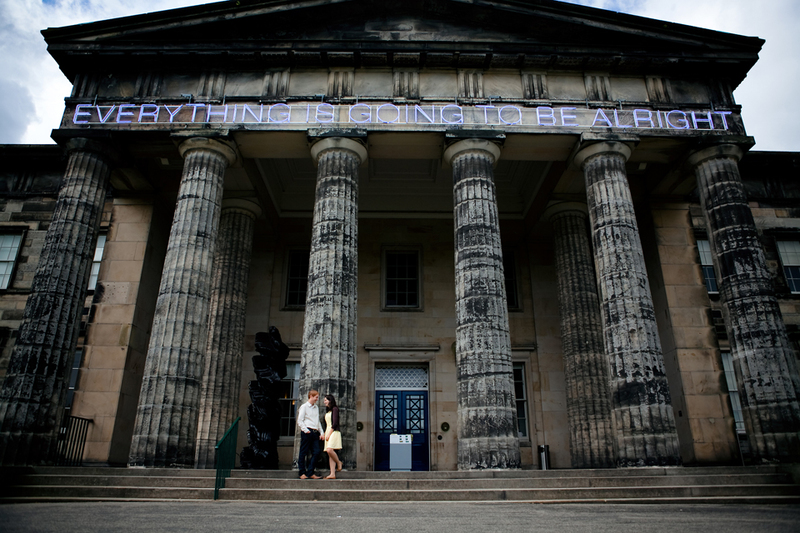 Once you are in Edinburgh, Scotland. 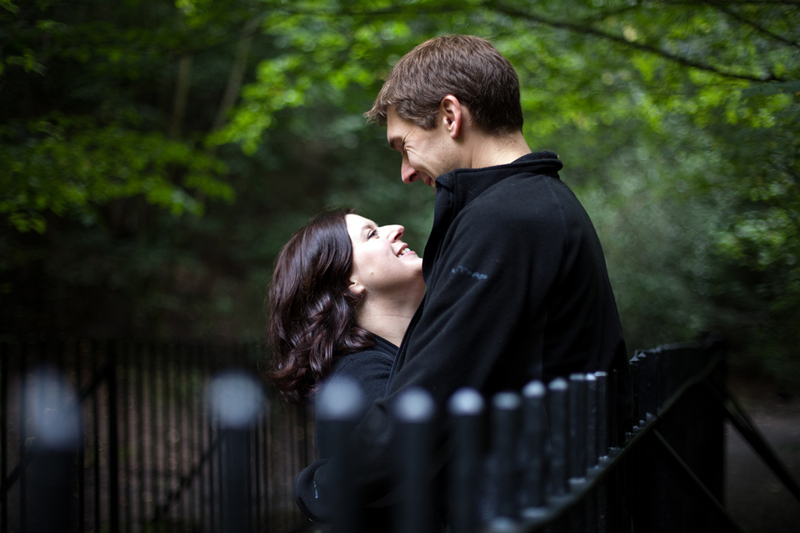 Get in touch with us to arrange your photo session for yourselves, with your loved one or your family. 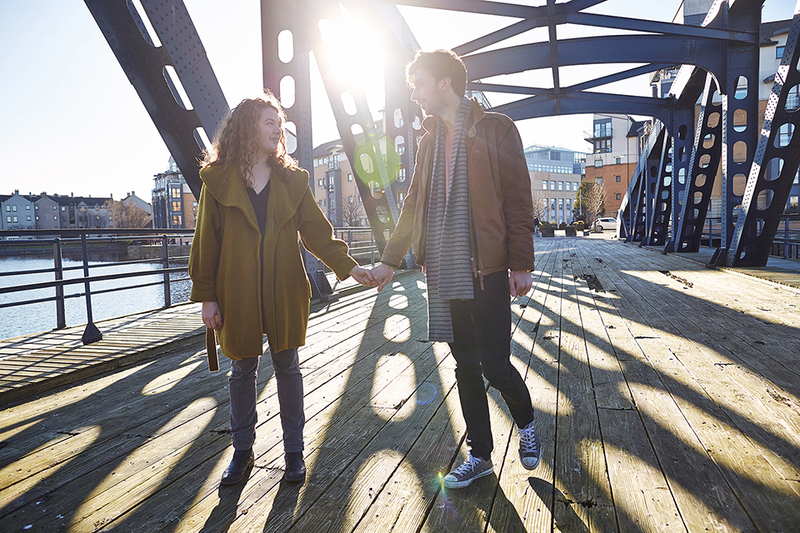 Choose a place that has a special meaning to you as a couple or just a spot that simply goes with your personality. 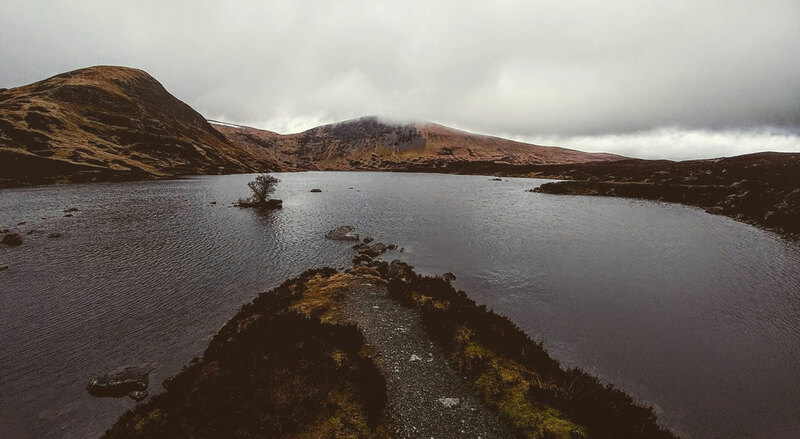 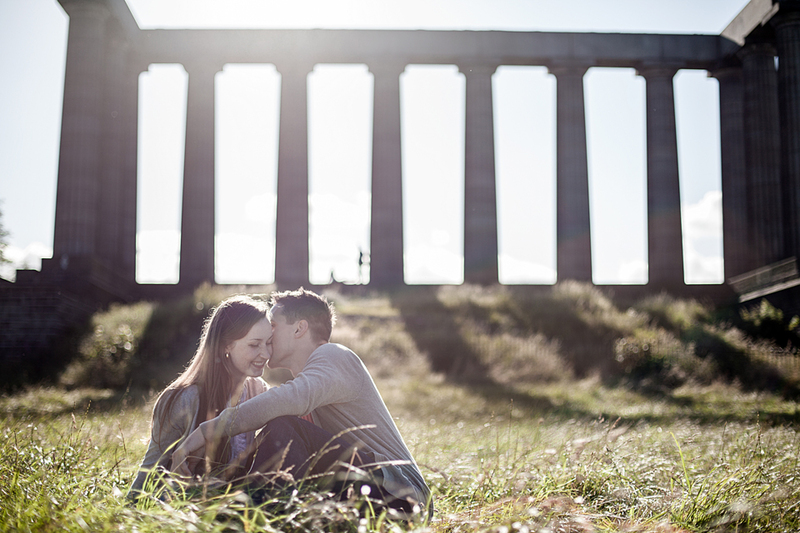 Kasia, the Edinburgh based Scotland photographer is happy to offer her advice on location and assist with any questions you may have. 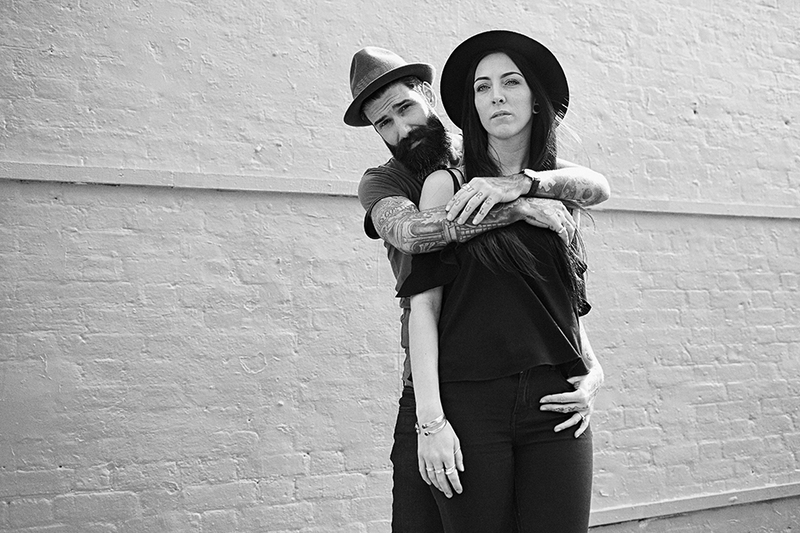 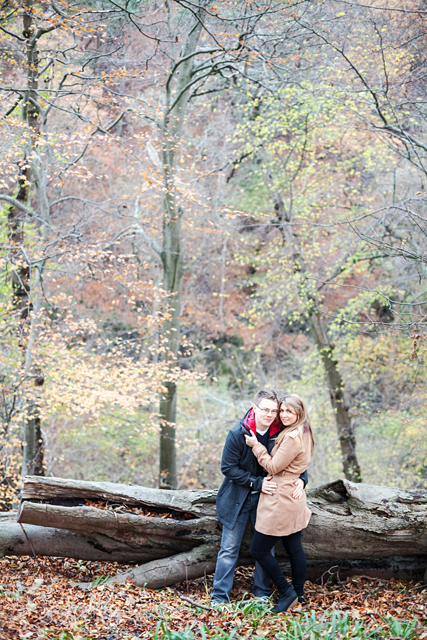 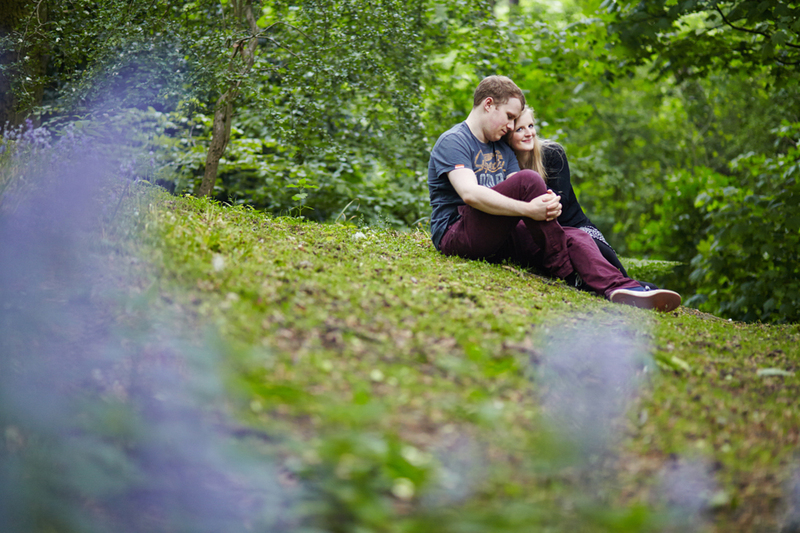 We will find a suitable date to meet at your chosen location and hang out there to capture some relaxed, meaningful portraits of the two of you. 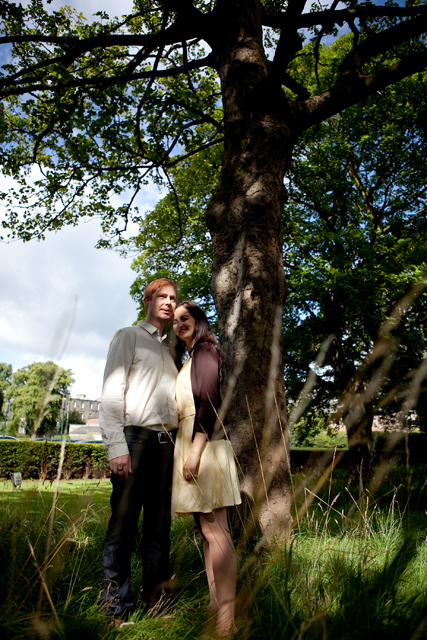 If you are getting married in Scotland, we offer engagement sessions with our wedding packages. 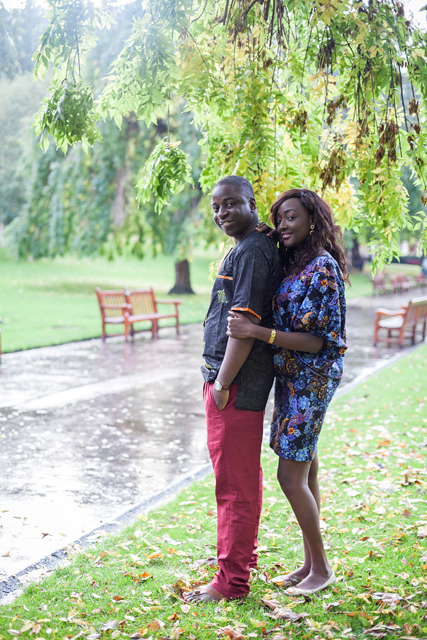 This will give us a chance to get to know each other better and makes me feel like one of your wedding guests on your day. 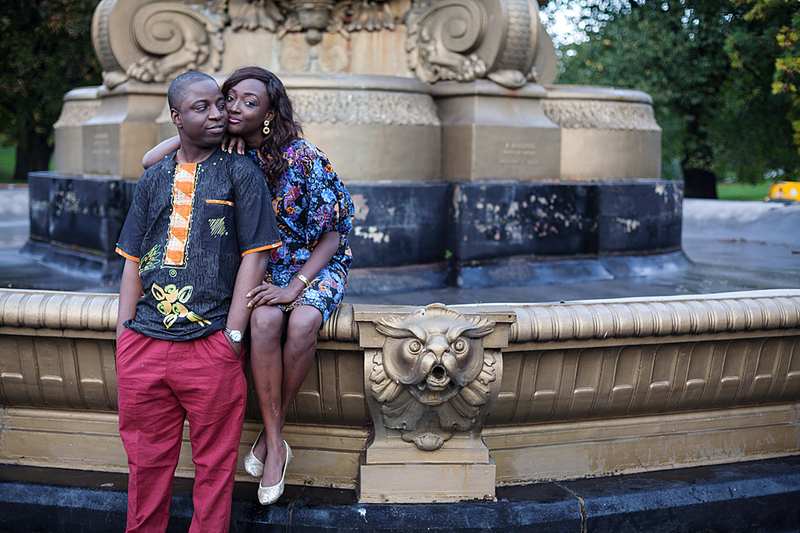 Even if you are coming from abroad, and it is not long before your wedding day, do not worry. 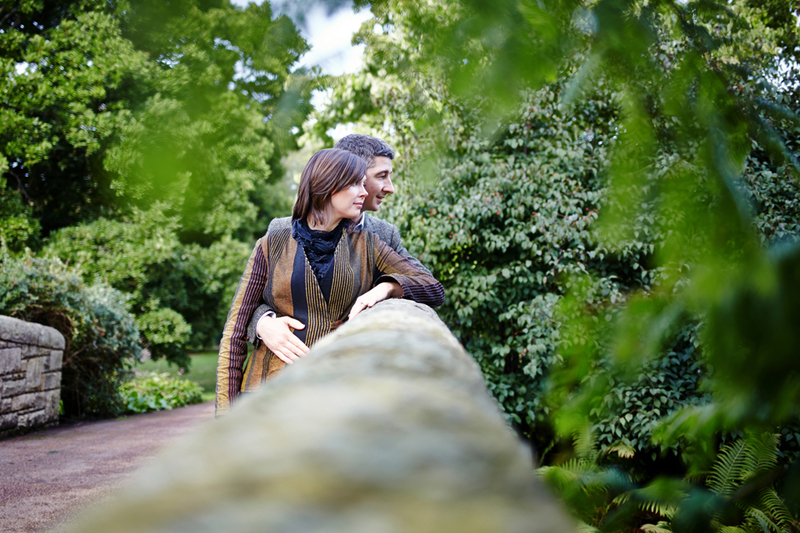 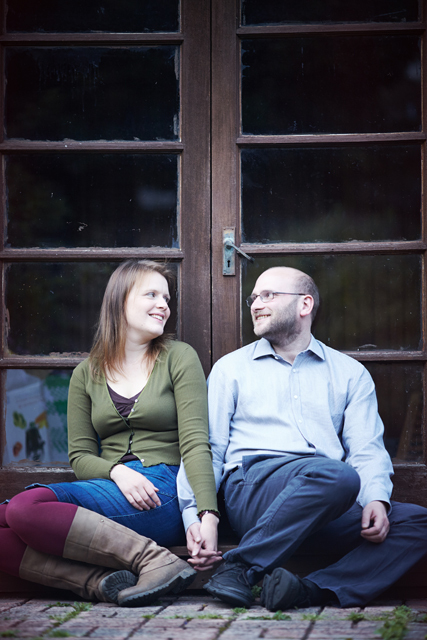 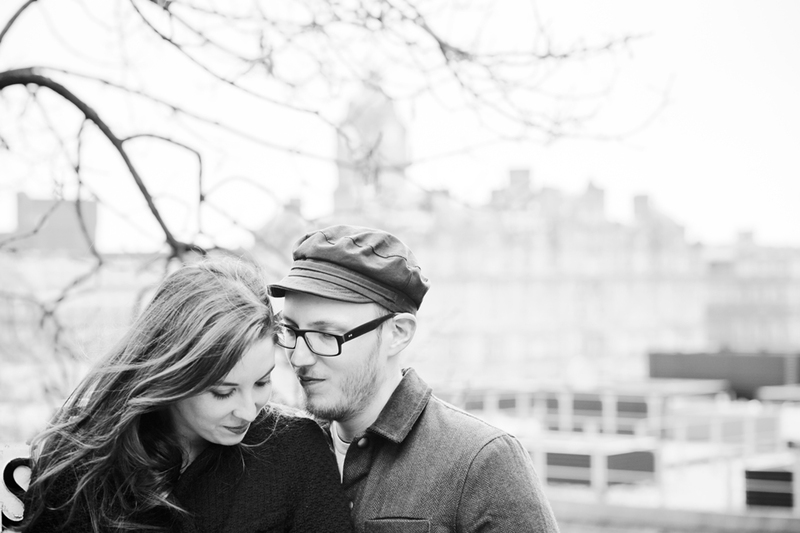 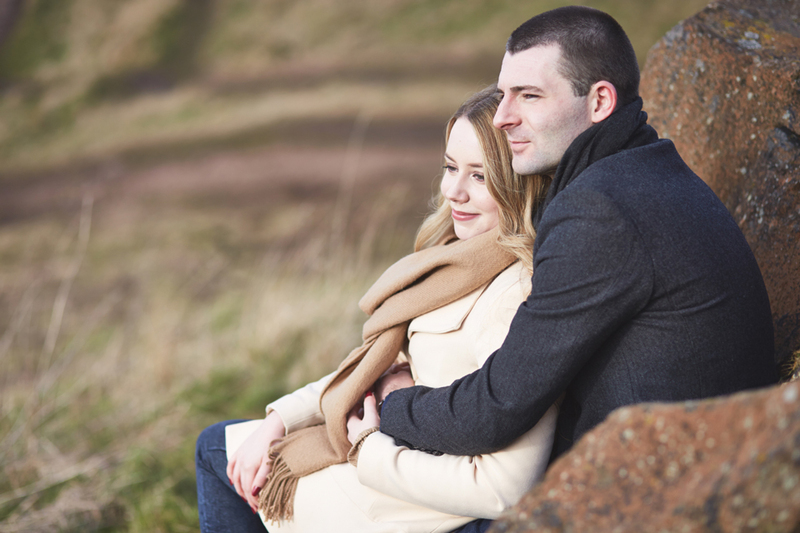 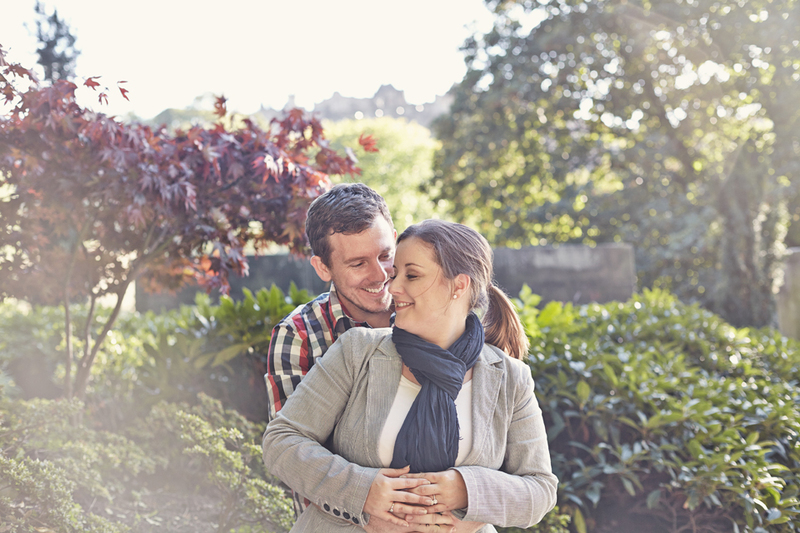 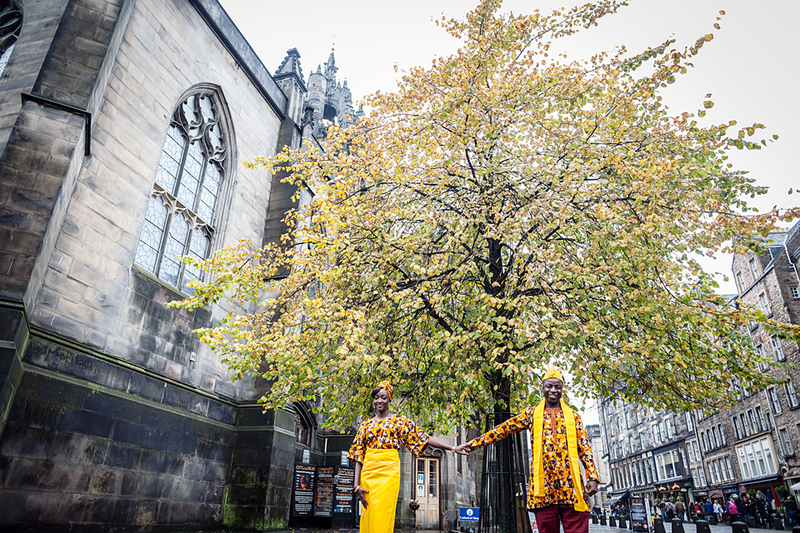 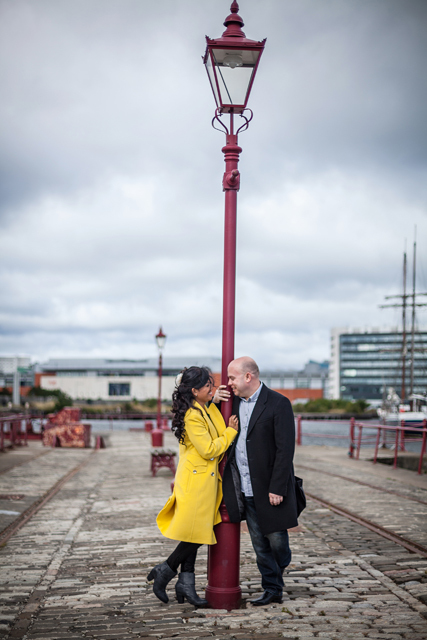 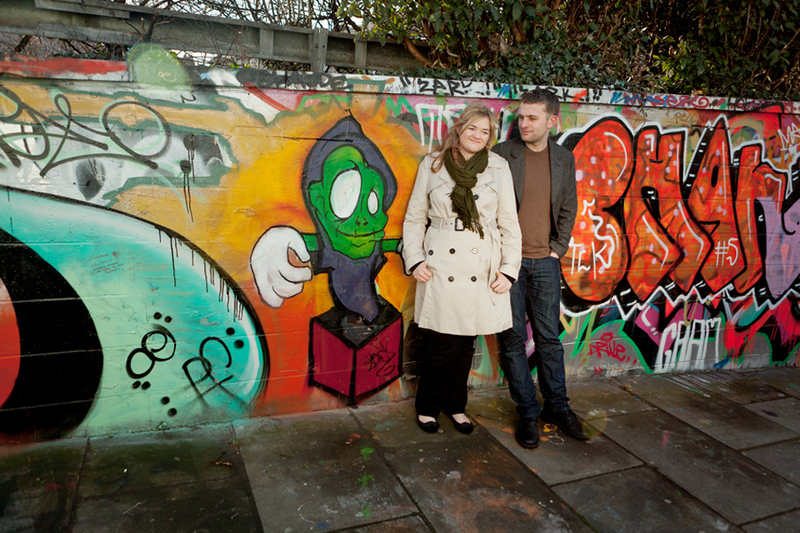 We can arrange your Edinburgh couple photo session a few days before the wedding day. 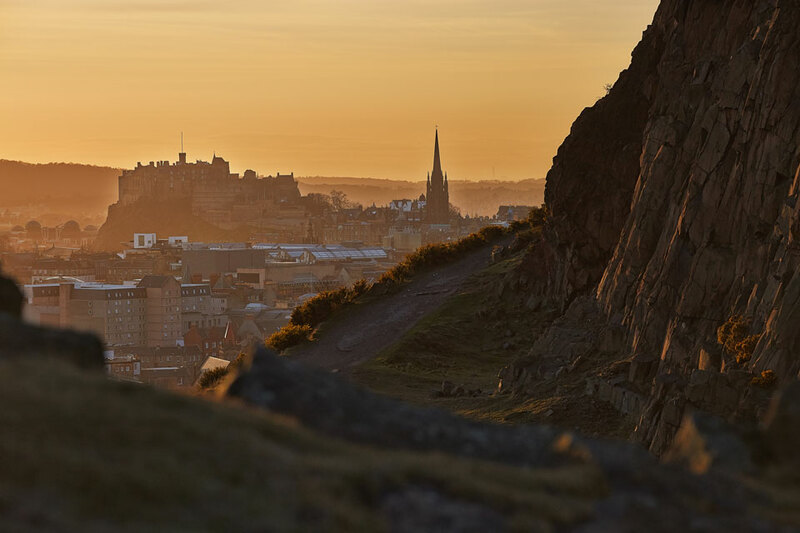 We have lived in Edinburgh for over 10 years and are happy to create great memories of your stay here in Scotland’s capital and beyond.